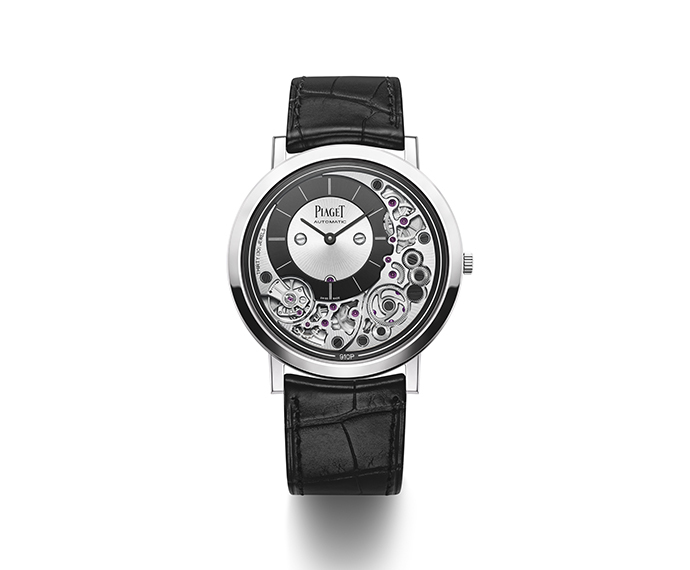 Founded in 1874, in the Swiss La Côte-aux-Fées, this Maison initially qualifies itself as an atelier dedicated to the manufacture of mechanical parts and movements of precision, asserting itself as an elected supplier, among the most prestigious time measuring brands at the time. 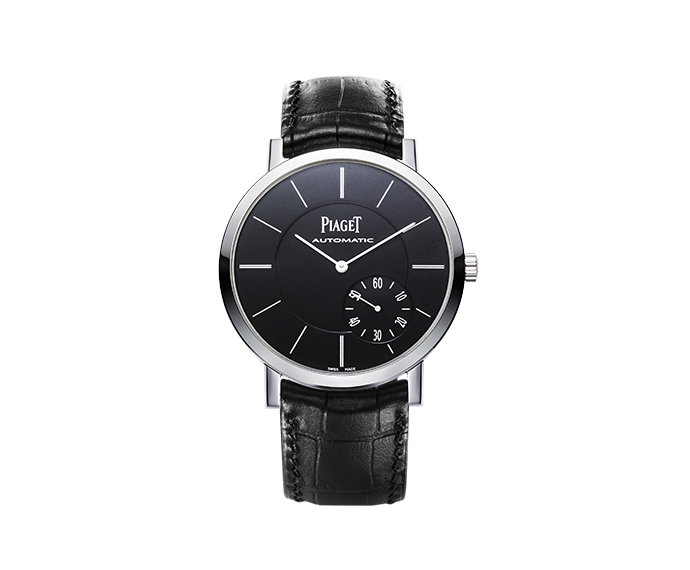 Success after success, the activity is passed on from father to son. 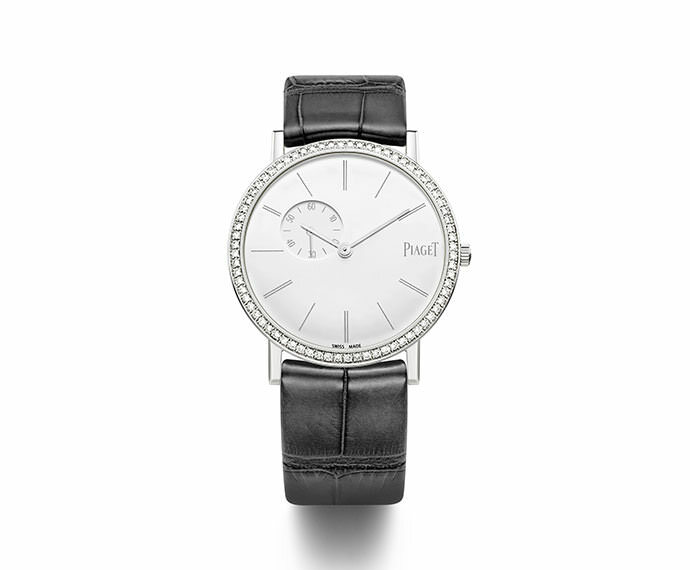 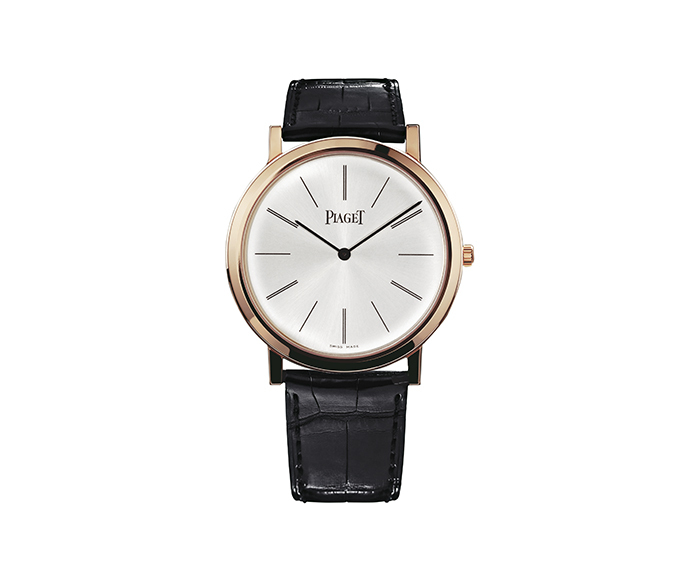 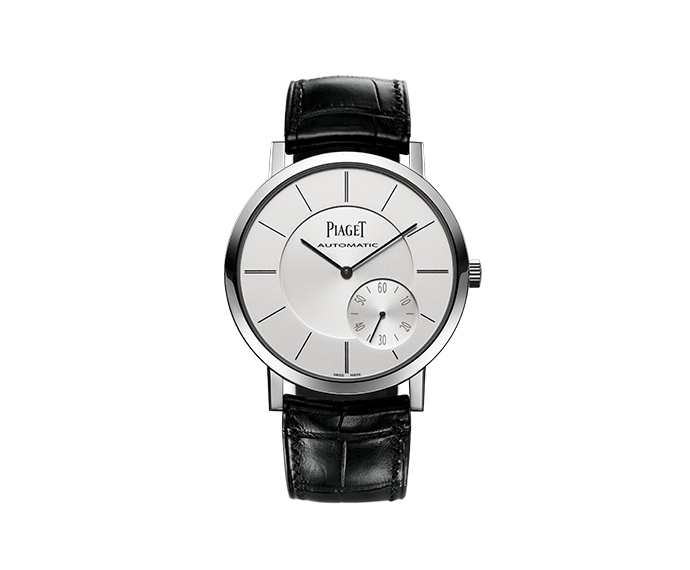 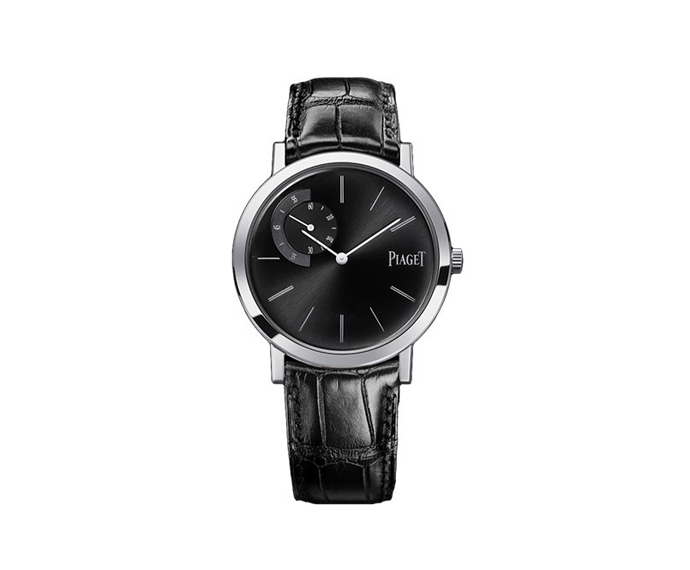 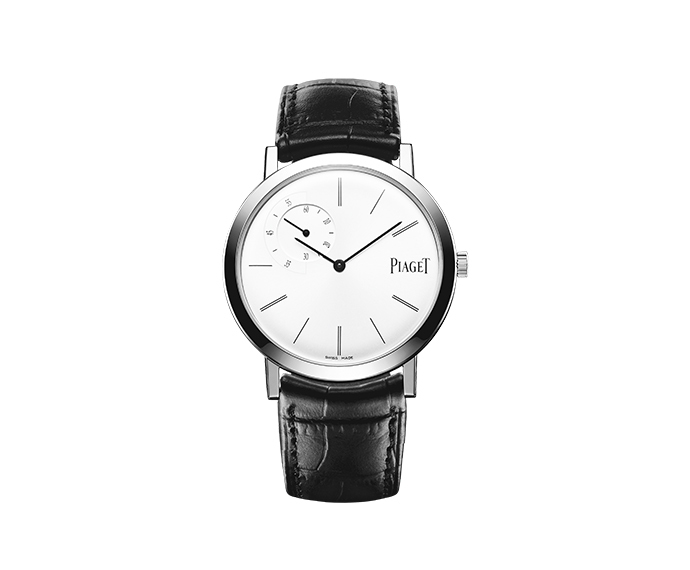 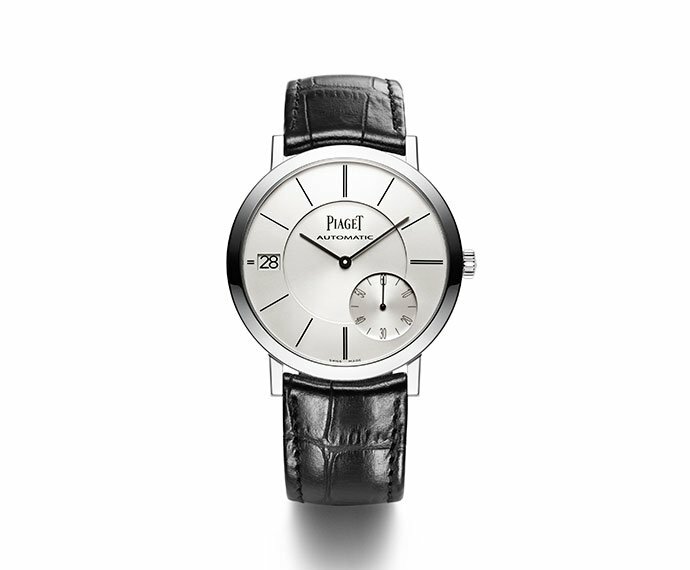 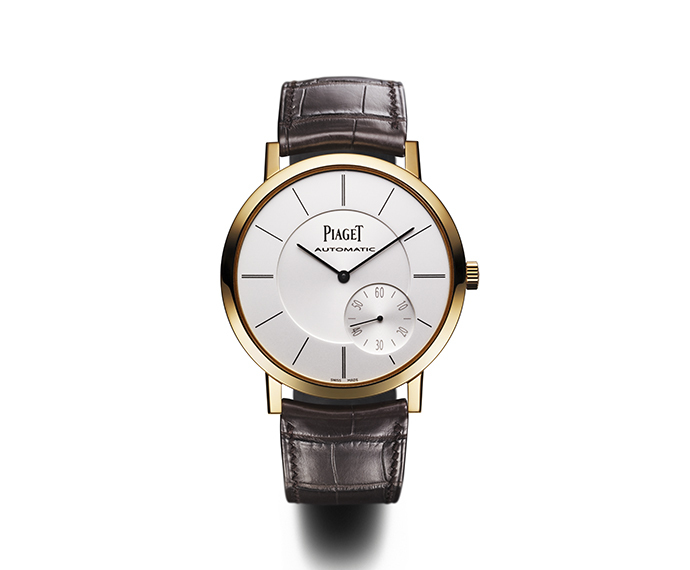 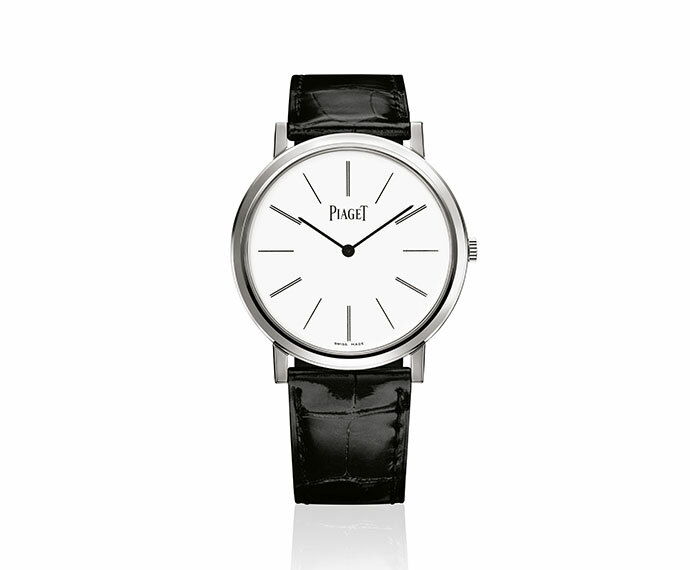 In 1943, Piaget was registered and it officially becomes an authentic Integrated Manufacturer of High Quality Horology. 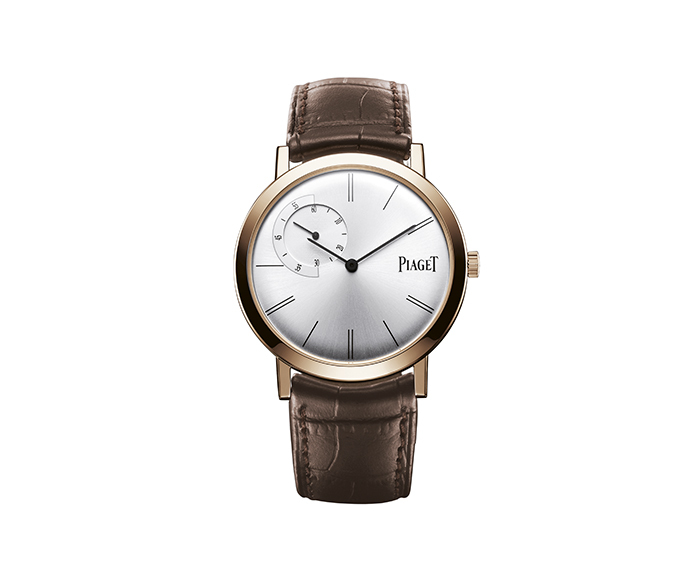 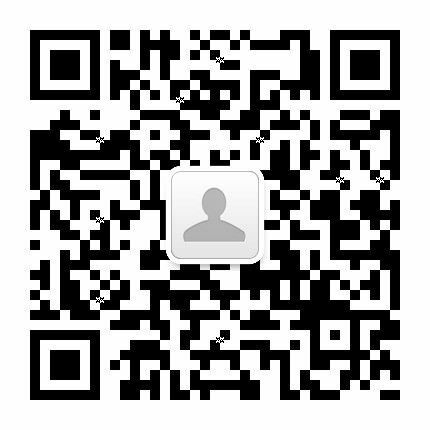 A technical know-how, creative farsightedness, glamour and culture. These are the keys for an everlasting success.